Rainbow pupils made anti-bullying badges in sensory art by rolling marbles and cars on the paper. 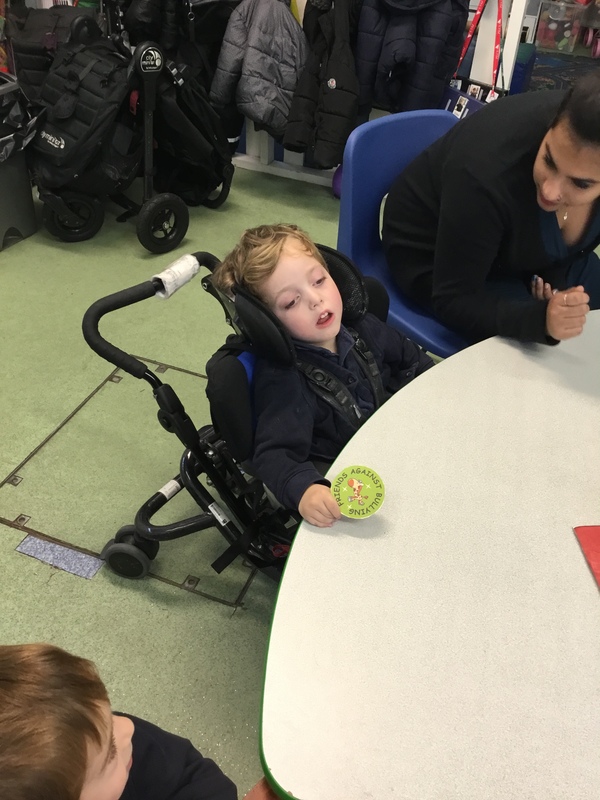 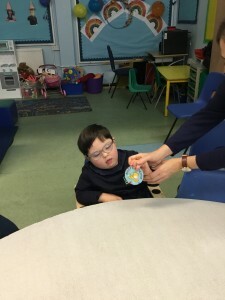 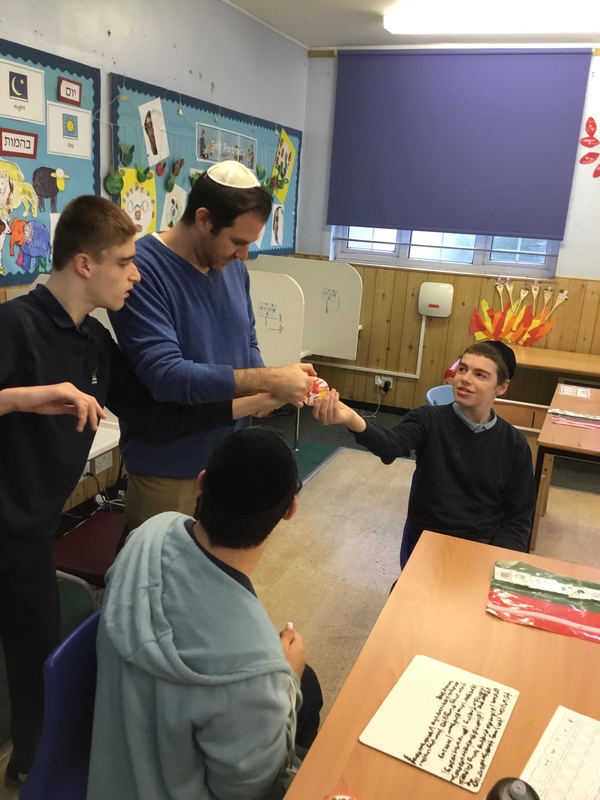 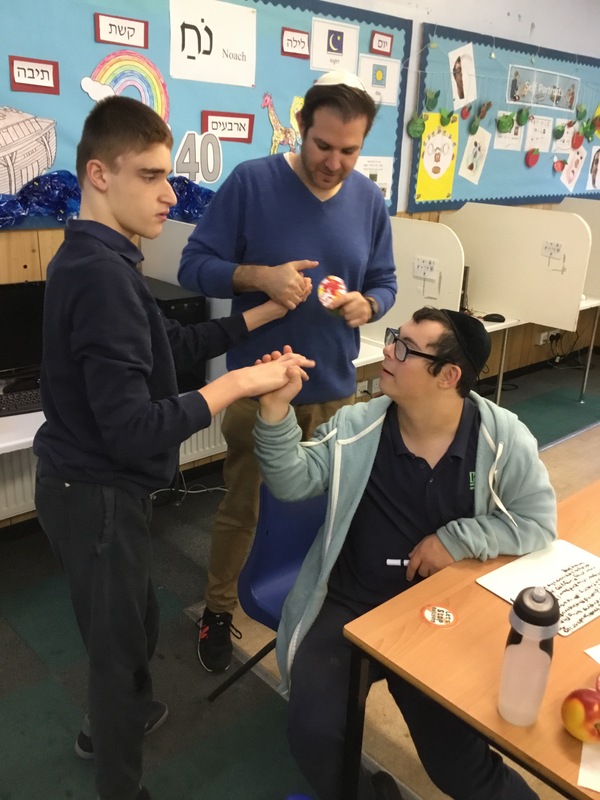 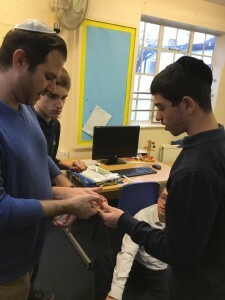 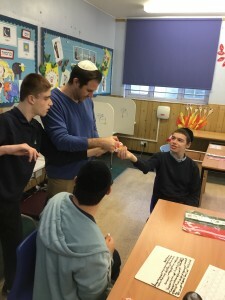 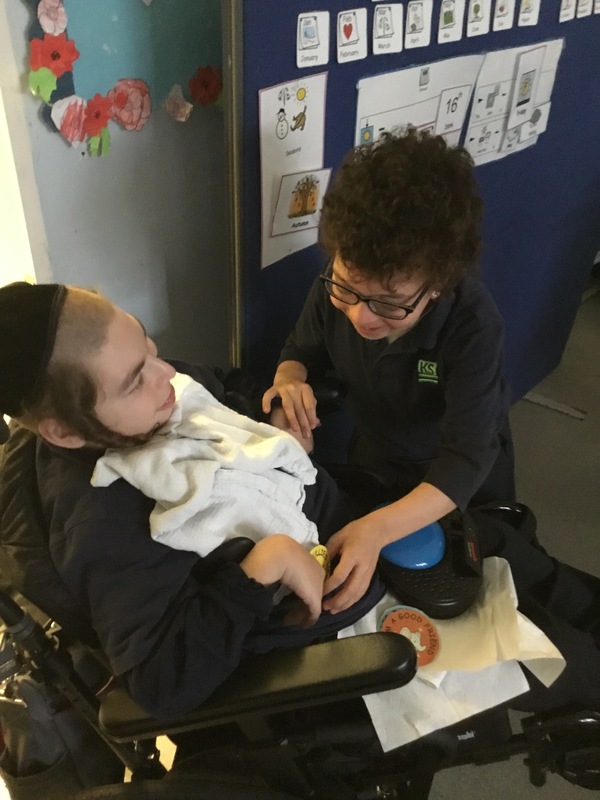 The next day, the pupils went around the school and gave the badges to their friends from other classes. They greeted them and felt very proud of their work.